"If you fail to prepare, then you are preparing to fail." Quite simply, if you want to run a profitable fundraiser, you have to plan and prepare properly! ...Otherwise you'll be wasting your own time and effort! So take your time - read through the different organizing pages in this section - and then make sure you plan your fundraisers EFFECTIVELY! 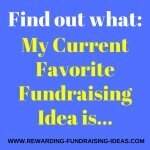 This planning a fundraiser section of Rewarding Fundraising Ideas is split up into different pages that cover specific types of fundraisers. It also covers important topics like finding volunteers. 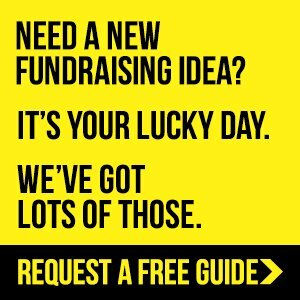 This page contains brilliant advice for running any type of fundraising campaign. It's a great starting point. Running the fundraising of a Charity can be a complex beast to handle. Here's some great advice on organizing board members, your fundraising committee, nonprofit marketing, and more. Events planning can be a huge headache. Make sure you take the time to do this properly. There are also some great resources for organizing events on this page. 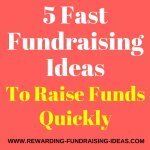 Fundraising with food will always be a fantastic fundraising method but there are a few MUST DOs to make them super successful. 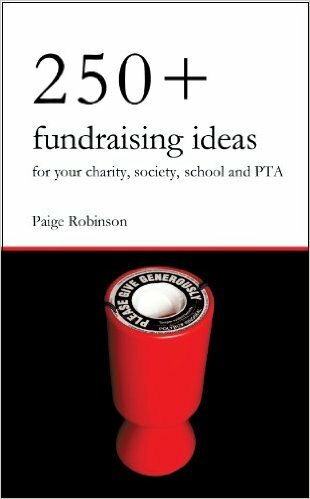 Planning a fundraiser by yourself. Here is some invaluable information! 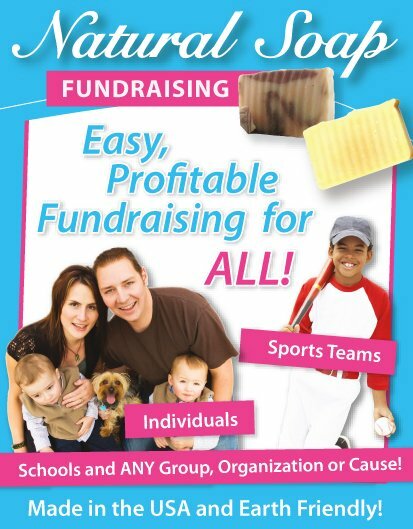 Providing a heap of the best promotional methods for fundraisers! An important article to read about developing daily habits that will make your fundraising far more successful! 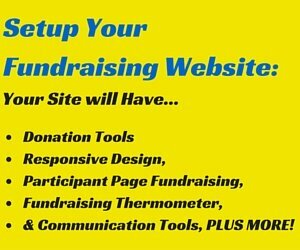 Every fundraising cause should have a website, or online presence of some sort. 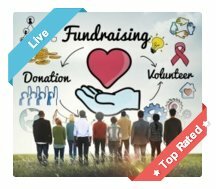 For example if a full website isn't necessary for your small cause, you should still at least have a fundraising page setup on a Crowdfunding site like this one. It's FREE to set one up. For info on how, why, and with whom you should set your website up with read here. 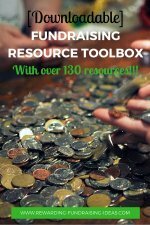 A fundraising website opens up the most amazing amount of fundraising possibilities! Don't go without one! With many of the fundraising ideas you use, you will need to recruit help and find volunteers. And guess what, organizing a fundraiser is usually a lot easier with a bit of help.. So read these guidelines on finding volunteers. There are many ways of finding and accepting donations, both online and offline. And you should be using both! A fundraising page or online donation page (click to set one up) will help you take donations for specific campaigns. Or for general donations and for Monthly recurring donations look into DoJiggy's services! Read the internet fundraising donations page to find out more. 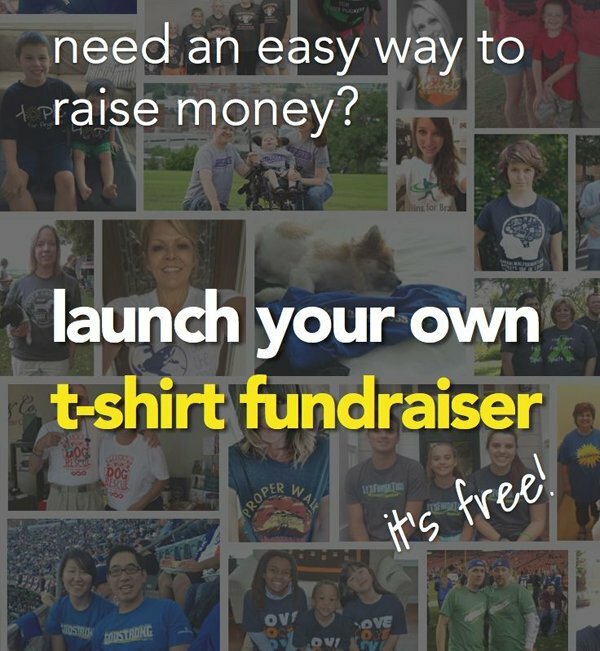 Or the Online Donations page on how to setup a specific Crowdfunding campaign. There are many ways of acquiring donations offline. Donation Boxes, Sponsor Forms, Collection Drives, EFT's, etc. A great idea would be with donation sheets that you hand out to your friends, family and supporters... Who in turn ask their friends and family to donate to your great cause. Or what about this creative and free fundraiser idea of taking to the streets! Good luck with organizing your fundraising campaigns!! !